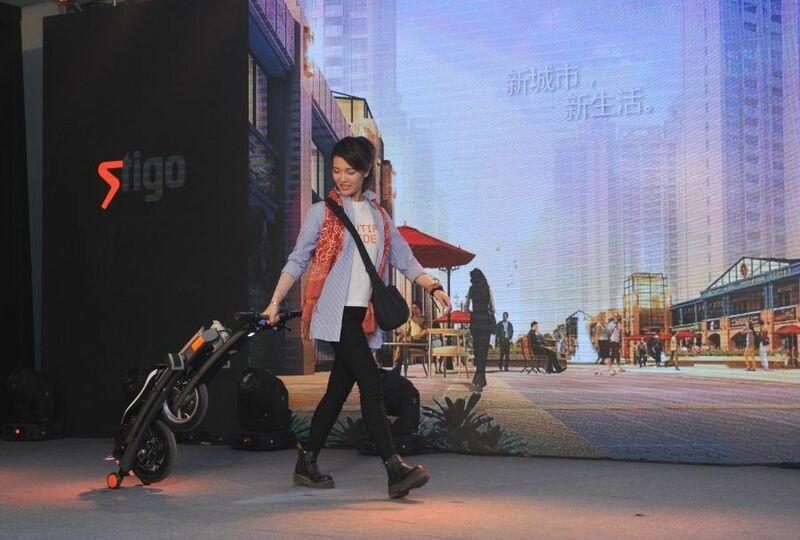 An Estonian startup is launching a lightweight electric scooter, called “Stigo”, today in Beijing, China; the first of the scooters will reach the customers in June. 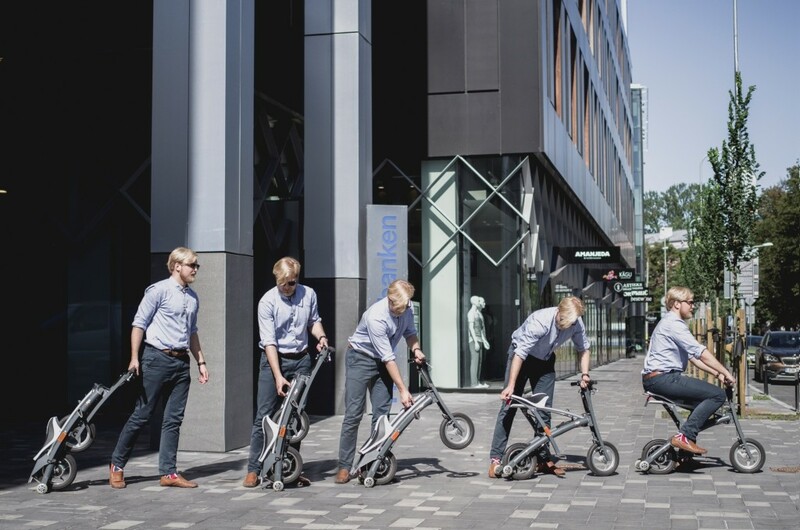 The company claims its product to be “the world’s most lightweight and fastest-folding e-scooters”. 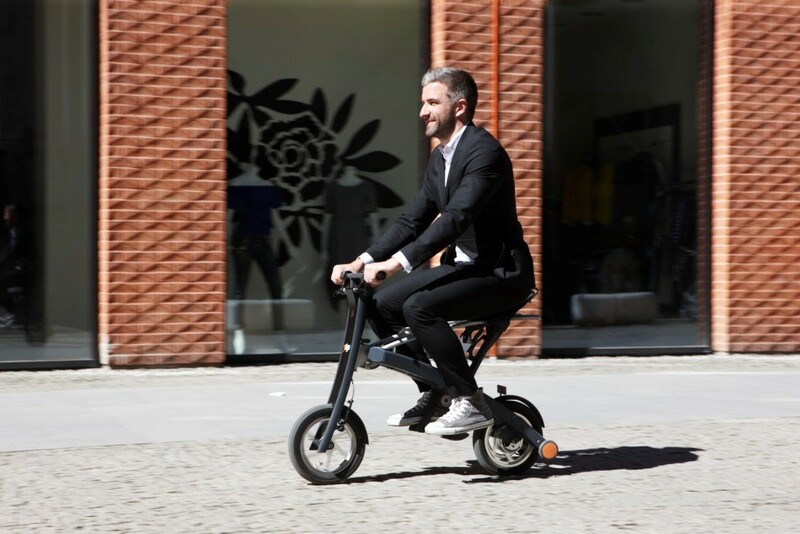 According to the CEO of Stigo, Ardo Reinsaly, the scooter is “designed mainly for urban people who need a device that is lightweight (13.9 kg, 30.6 lbs), and can be quickly folded so it can be trailed behind or taken indoors”. The scooter runs on electricity and costs only “a few eurocents per kilometre”. It can also be “folded in two seconds”, the company claims, adding that the dimensions of the folded package are 48×40 centimetres (19×16 inches). According to the company, the scooter will be available with 200W and 250W engines and its top speed is 25 km/h (15.5 mph). Depending on the model, the scooter’s range on a single charge is up to 30 km (18.8 mph). 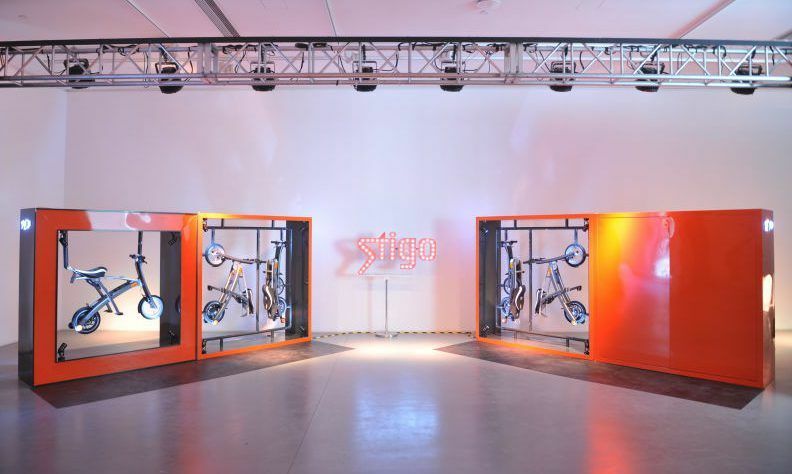 In 2014, the Stigo scooter won the “Electricity and Smart Living” award from the French energy producer, EDF. Cover: Stigo launch in Beijing, China, on 16 May 2016. Photos courtesy of Stigo.